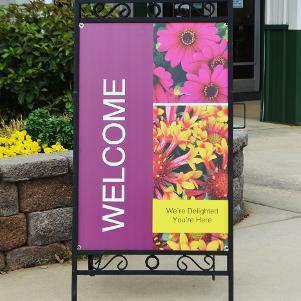 Recently, customers began inquiring about which templates require the least amount of ink to print. While some templates used less ink than others, we could not confidently proclaim that one template over another was truly ink-friendly. That is, until now. 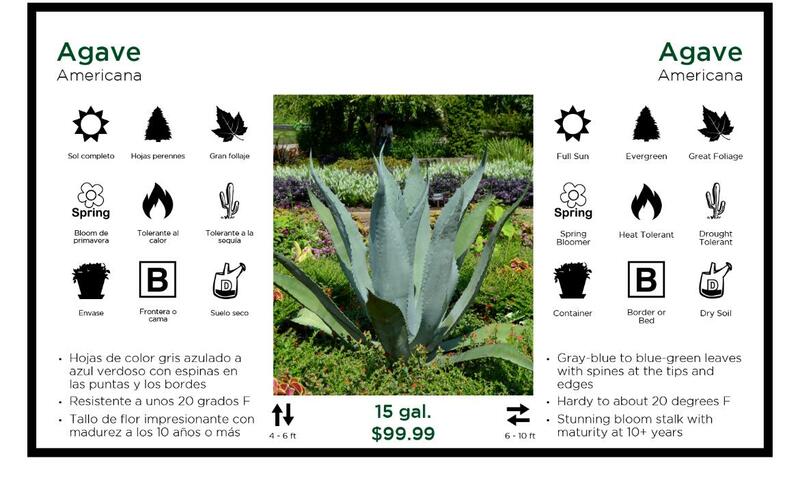 On Friday, April 17th, we rolled out both a 5"x7" and 7"x11" Ink Friendly Template for those users that print their own cards and are seeking out a cost-conscious template. Each template features a borderless output with all the data features still entact. 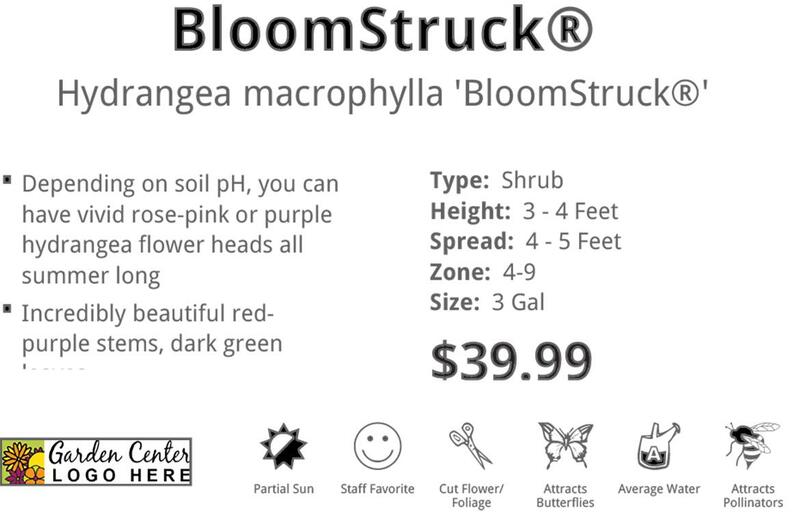 Also included are breeder highlighting, new plant functionality, as well as pricing and sku information. Your corporate logo is optionally included as well. Haven't given this template a try? Give it a go! Full subscriber members enjoy the benefit of unlimited free downloads so should you not like the template, no sweat. Choose your previous favorite and re-download your selected benchcards!